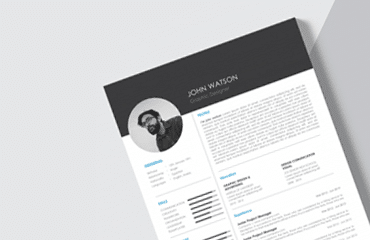 Resume Templates are needed for anyone who is on a job or career search. 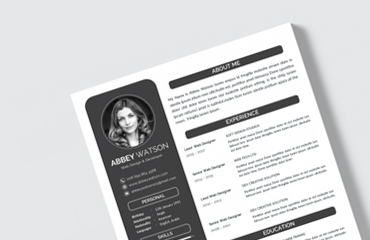 A resume has a compilation of all your previous work experience, credentials, education, skillets, and accomplishments. 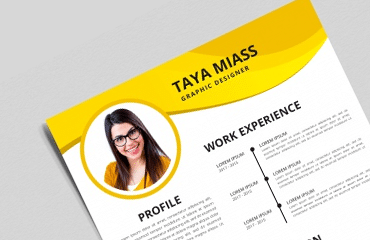 Any professional position requires applicants to submit a resume because that is the best indicator of what the individual can bring to the job. 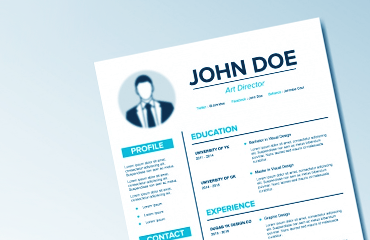 A resume is the first impression and can be seen as a “self-advertisement.” You are selling to the employer the best parts of your professional and educational career in order to be considered for the job. 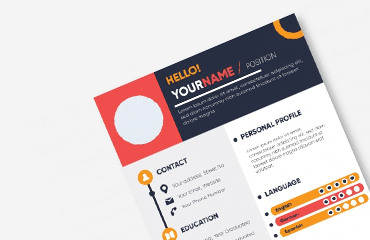 In order to make the resume clear and easy to follow, it is broken up into different sections and usually uses bulletin points. 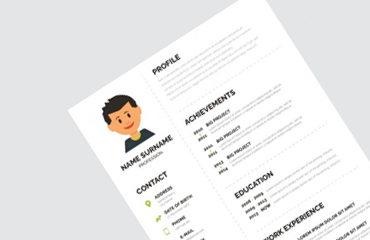 It is important to work the resume around the job you are applying for. 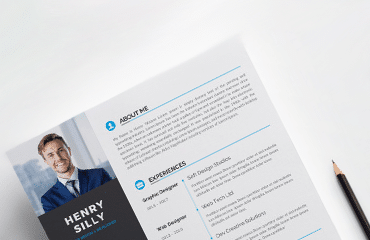 Anything that isn’t relevant to the job should be left out of the resume. 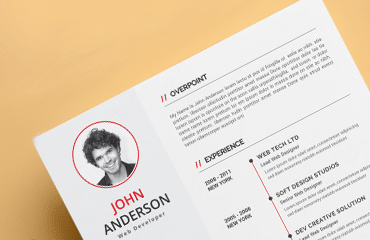 On this page you can find all types of resume templates, samples, and examples to help you out. 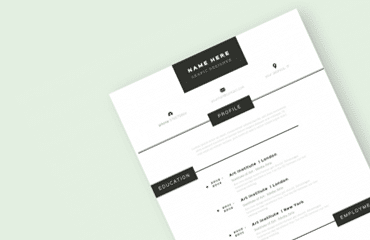 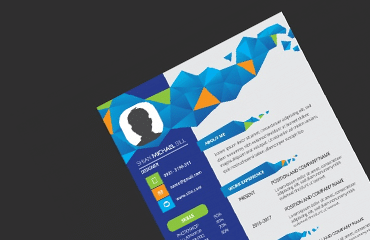 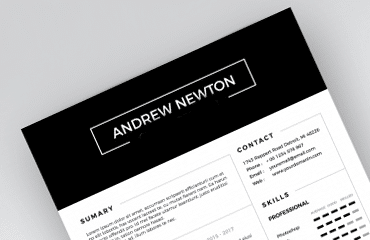 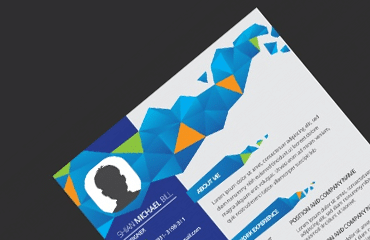 Each resume template is printable and easy to customize.